The Florida Hardballers help to develop baseball players of all ages. 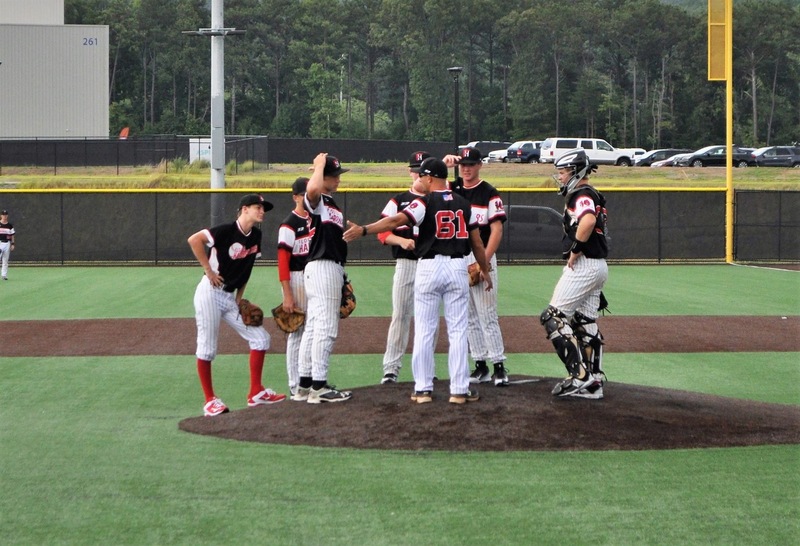 Private baseball lessons for hitting, pitching, and defense are available to help players build on their existing skills, and reach their full baseball potential. One hour session where one athlete receives hitting, pitching, or position focused defensive instruction from one instructor. One hour session where two athletes receive hitting, pitching, or position focused defensive instruction from one instructor. Private Lessons are scheduled weekly on a first come first serve basis. Lessons are offered year-round. Flexible scheduling available 7 days a week. Register below or email flhb61@gmail.com with any questions.